Every now and again I dream up something that I want and then make it my business to get it. My current dream is a certain type of green top that I know will look ace with my hair and skin colouring, I just need to find someone who sells it...! 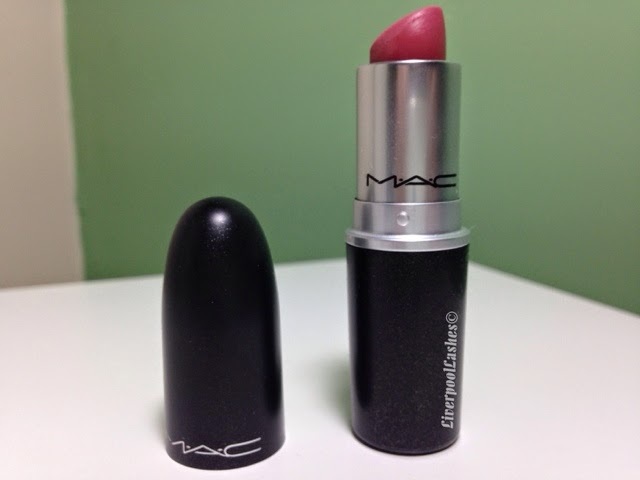 Last year, I dreamt up this perfect shade of dusty but bright pink for my lips that I just knew that I had to have. 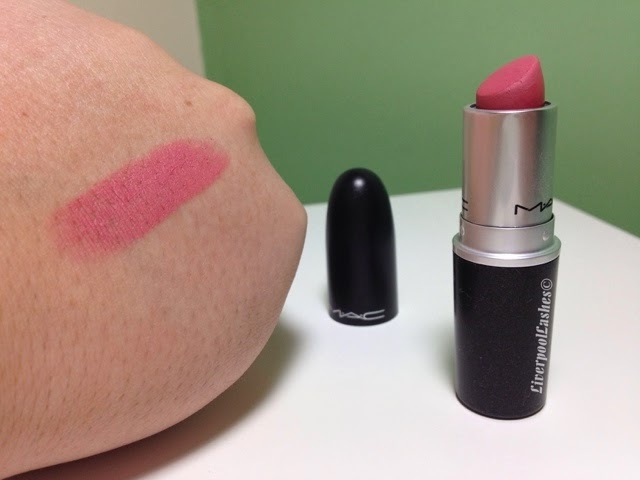 Whilst I was at the MAC counter I was delighted to see that this shade exists in the form of the lipstick in "Please Me." 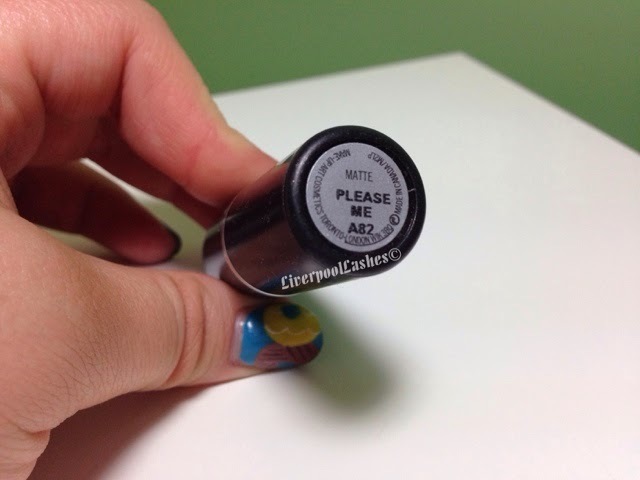 Please Me is a matte shade from their permanent collection. I actually really like buying matte lipsticks because I can always add the shine where as if the boot was on the other foot I can't really take it away. I like to wear a dab of it on my lips when I'm tanned (spray tans of course!) If I wear it full on then I do find it can dry up my lips but this is typical of a matte formula. Obviously the plus side of this is that it does truly last. The above photo is pretty true to life in terms of the colour. To some it's probably for the more daring person which I totally am, reds, fuchsias, whatever! As I say, Please Me is amazing on a darker skintone, just lightly dabbed on. As is does not contain a gloss it then looks like you have a naturally brighter pink tone to your lips. The bottom line is... this shade is beautiful. You probably could get a cheaper alternative from other brands although I feel sure that the majority of them will have a shine finish. I do think it's a brilliant shade to have in your collection to match a lot of different make up looks or to wear it full on to stand out.